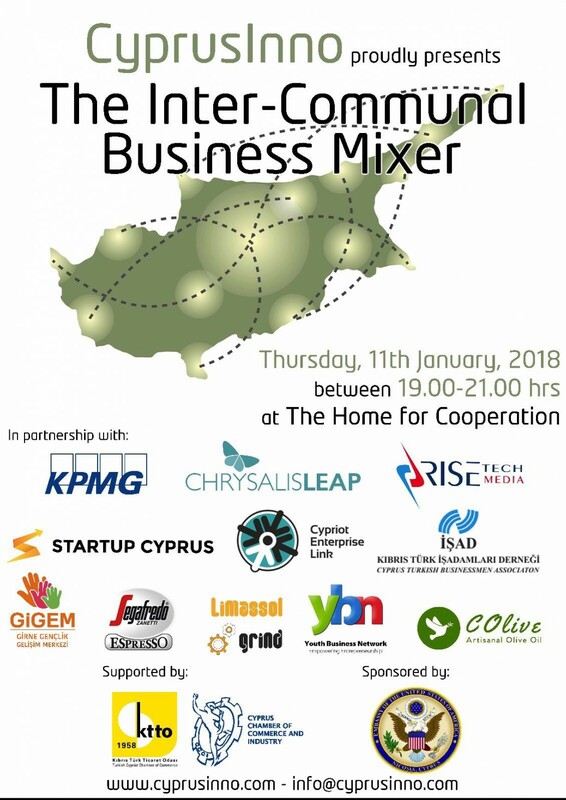 CyprusInno, the first and largest bi-zonal, inter-communal digital platform connecting Cypriot entrepreneurs, startups, and innovators, will be hosting its 3rd Inter-Communal Business Mixer on Thursday, January 11, 2018 at the Home for Cooperation in the Buffer Zone from 19:00-21:00. 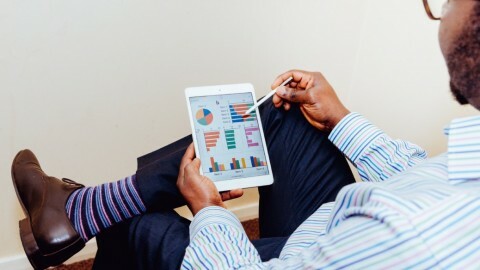 The CyprusInno team is pleased to invite all types of entrepreneurs, innovators, and startups from all across Cyprus, both north and south, and from all communities, to attend, meet, and network with leaders from every corner of the island.  CyprusInno’s Inter-Communal Business Mixer brings together Cypriots and other Cyprus-based community members of all ages from all over the island, both north and south, to create lasting business relationships. The CyprusInno team encourages participants to bring their ideas and business cards for enlightening exchanges over coffee and tea. 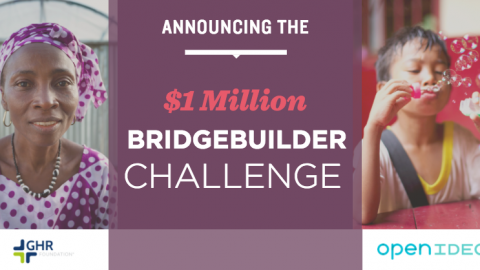 There will be a raffle for great prizes at the end, including free co-working space, professional mentoring/advising, marketing services, and more. There is limited space available, so please be sure to register as soon as possible. Registration guarantees a name badge and a raffle entry. 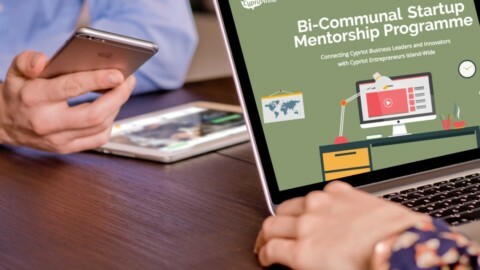 “With the Inter-Communal Business Mixer, we have created an environment whereby entrepreneurs from across Cyprus, regardless of barriers, can meet, network, and collaborate,” said Burak Berk Doluay, CyprusInno co-founder. 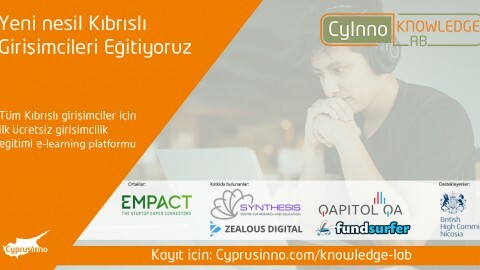 In order to strengthen relationships and cooperation among all those within Cyprus’ island-wide entrepreneurial ecosystem and encourage bi-zonal entrepreneurship, CyprusInno has partnered with the following organizations: Chrysalis Leap, GİGEM, Startup Cyprus, LimassolGrind, KPMG Cyprus, İŞAD, RiseTech Media, Cypriot Enterprise Link, KIBINVEST GAYRIMENKUL YAT. 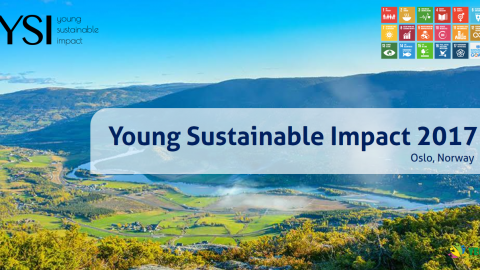 LTD (Segafredo Lefkoşa), COlive, Youth Business Network, and is supported by both the Cyprus Chamber of Commerce and Industry and the Turkish Cypriot Chamber of Commerce. This event is sponsored by the U.S. Embassy Nicosia. 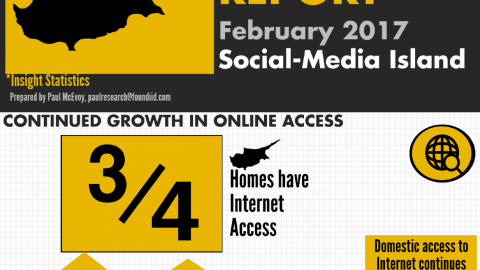 CyprusInno is the first and largest bi-zonal, inter-communal digital platform connecting Cypriot entrepreneurs, startups, and innovators island-wide. 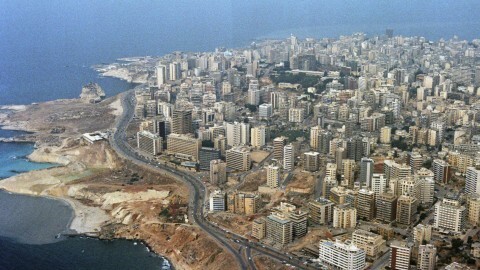 At the crossroads of three continents, Cyprus, a Mediterranean island-nation, is on the brink of an entrepreneurial renaissance. It is more important now than ever to connect our island in unique ways. 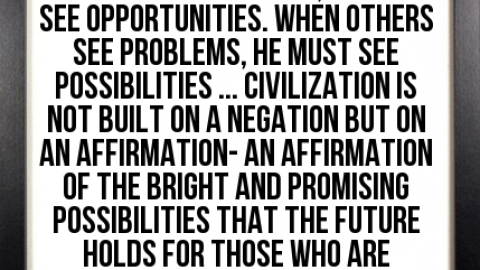 Cyprus’ future is in the hands of its dreamers, innovators, and entrepreneurs, and it is our goal to connect them throughout neighborhoods and across borders to help build a better, more peaceful future for the island.